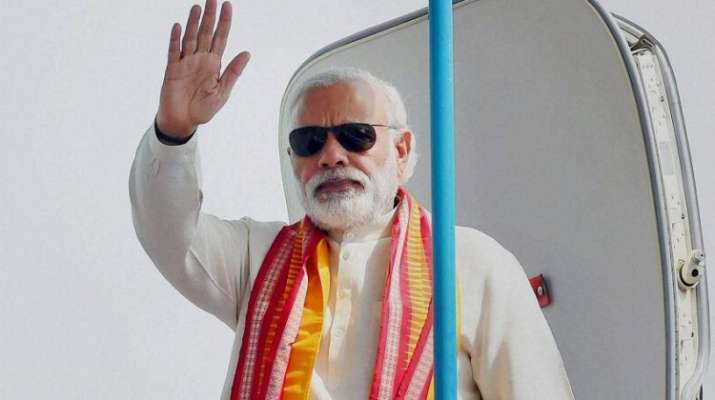 Prime Minister Narendra Modi is set to visit Haryana on Tuesday. During his day-long visit, the prime minister is set to address the "Swachh Shakti 2019" programme in Kurukshetra and will inaugurate the National Cancer Institute, according to a state government release. Modi will also inaugurate National Cancer Institute (NCI) at Jhajjar’s Badhsa on the same day through video conferencing, the release issued on Sunday said.